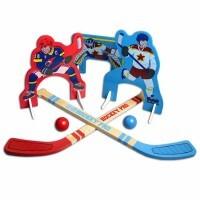 Flip lever to shoot the ball while motorized goalies try to block your shots playing this cool table game! 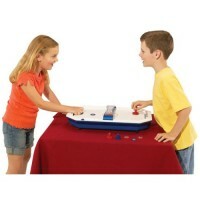 Become the next hockey champ with this Ideal motorized tabletop or floor game. 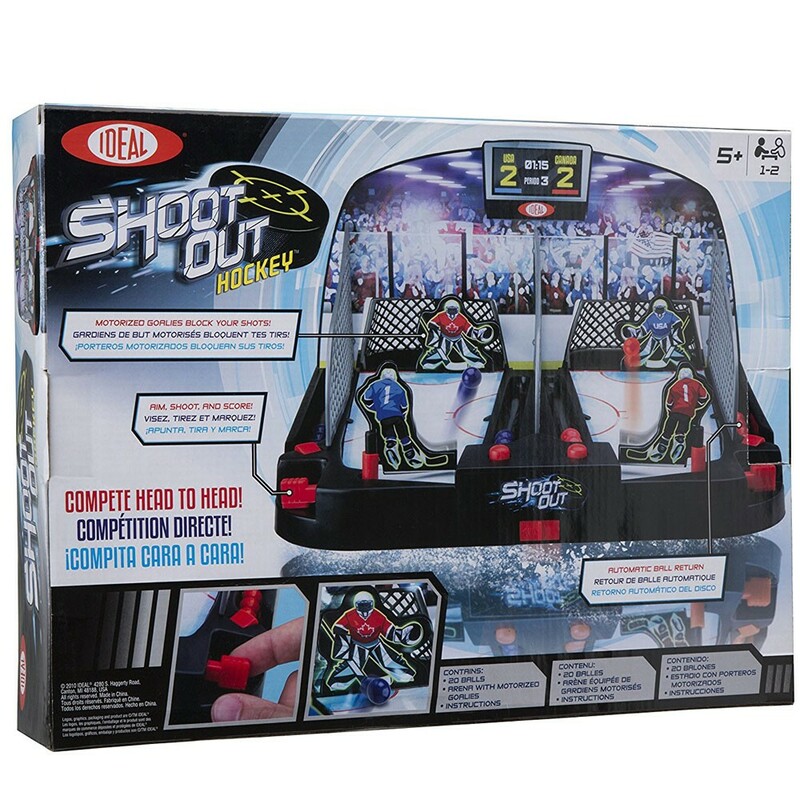 Big Shot Hockey Electronic Action Game provides hours of 2-player fun as you shoot against motorized goalies that try to block your shots. 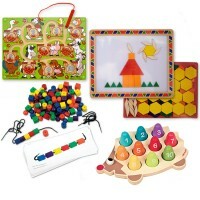 The game starts with each player taking 10 balls of the same color and placing them into the ball channel. 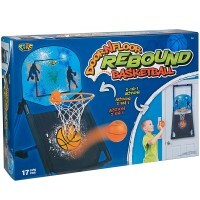 Turn on the game and press down the ball release button to start playing. 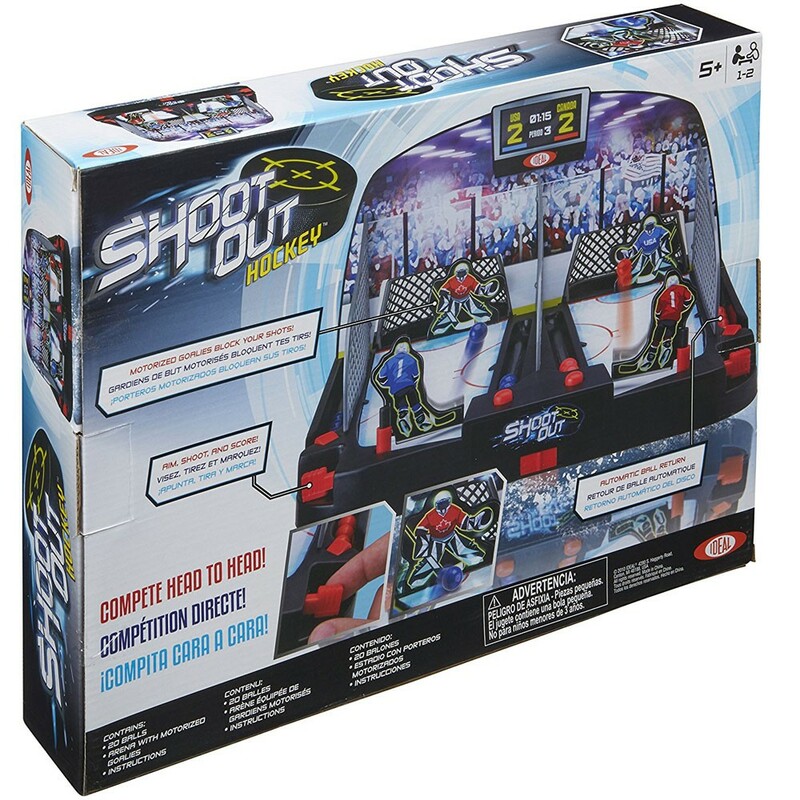 You can control the speed and angle of your shots by using the flip lever to shoot each ball towards the goal. 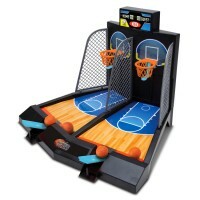 The balls will return to the player if they don't get past the automated goalie. 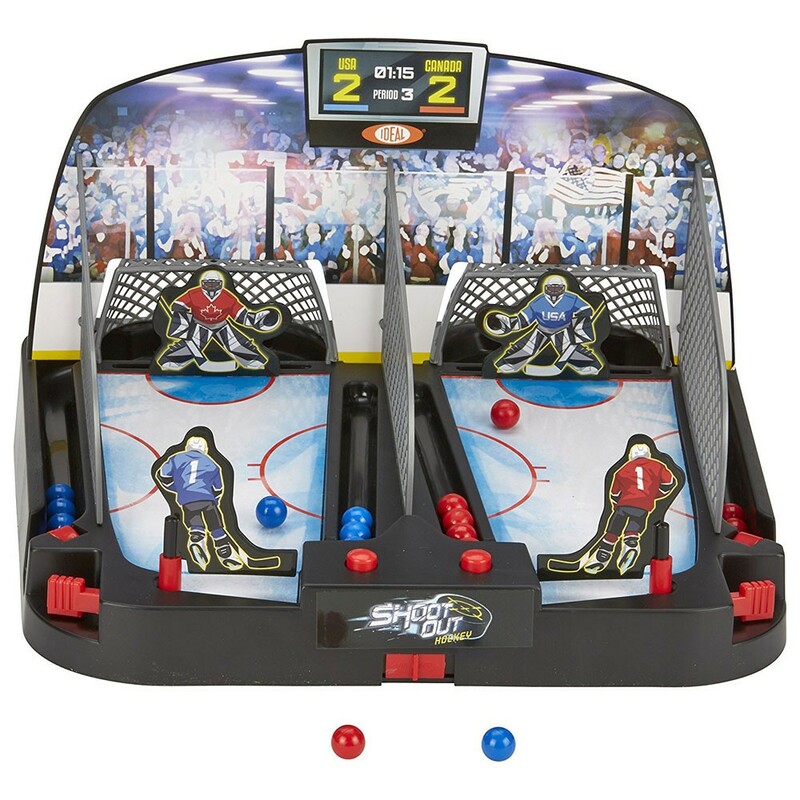 The motorized hockey game set contains 20 hockey balls, ice rink base, 2 hockey players, 2 goalies, 2 goals, stadium background, 3 fences and an instruction sheet.The play continues until a player scores all 10 goals. 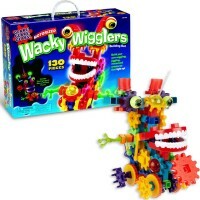 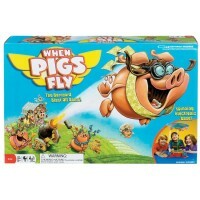 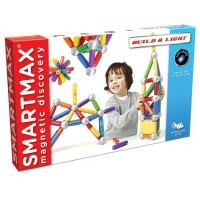 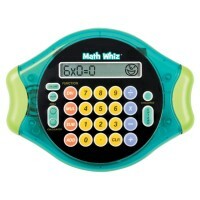 This Educational Toys Planet's fun game uses 4 AA batteries (not included) and requires some easy assembly. 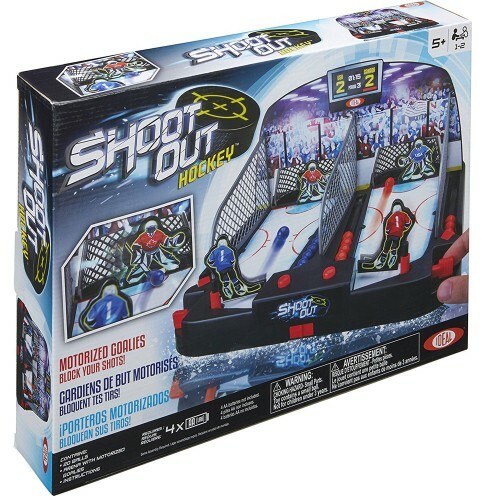 Dimensions of package 3" x 16.63" x 12.63"
Write your own review of Big Shot Hockey Electronic Action Game.